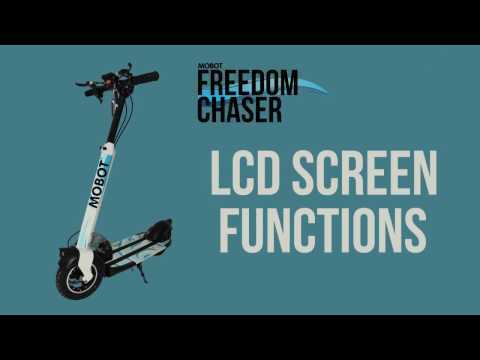 Here we have some videos about Mobot Freedom Chaser. You will find out that there are different functions available in your own Freedom Chaser. 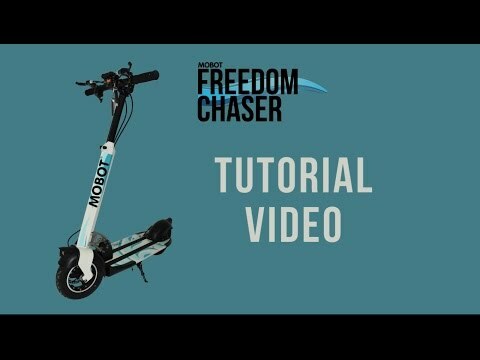 We also show the basics of operating your own Freedom Chaser. Mobot Close Look is dedicated to quick fixes or specific tips regarding different Mobot eScooters. 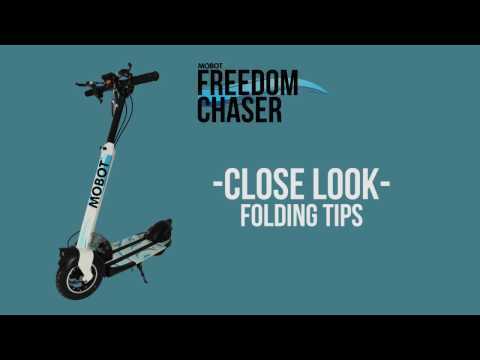 You can take a look at some folding tips for the Freedom Chaser Electric Scooter to give you an easier time when folding. For more information, visit www.mobotpev.com or contact us at (+65) 6538 2816 or (+65) 6538 2817.